I got some questions about the giveaway, but I was traveling and unable to update you all on the status. 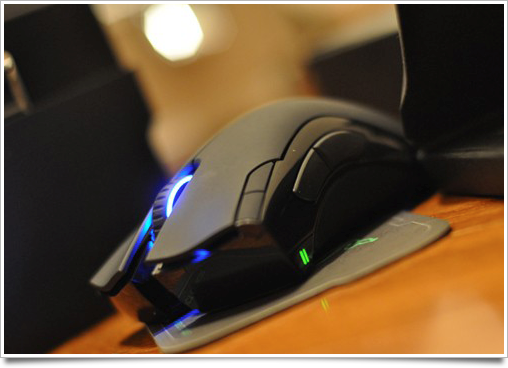 I’ve been awarded three extra Razer Mamba mice to giveaway, so I’m extending the giveaway for 10 more days. See the original post for more information on the giveaway, and check back here in ten days for the winners! I was already wondering. Thanks! I (re)tweeted it ofcourse (again) to have chance.